31-509-001 RH Light Duty Ramp Spring 1/2" Dia. 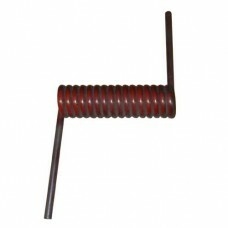 RH Light Duty Ramp Spring 1/2" Dia., 1.425 I.D., Leg 7.5", 9coils, 0.5 wire (Must buy matching LH) Bar Size: 1.250" ..
31-509-003 LH Light Duty Ramp Spring 1/2" Dia. 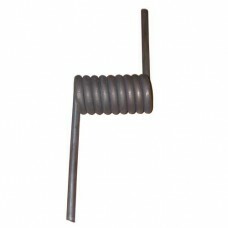 Left Hand Light Duty Ramp Spring 1/2" Dia., 1.425 I.D., Leg 7.5", 9coils, 0.5 wire (Must buy matching RH) Bar Size: 1.250" In-l..
31-509-005 RH Light Duty Ramp Spring 5/8" Dia. 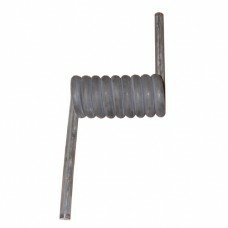 RH Light Duty Ramp Spring 5/8" Dia., 1.425 I.D., Leg 7.5", 9 coils, 0.625 wire (Must buy matching LH) Bar Size: 1.250" In-lb./deg: 61..
31-509-007 LH Light Duty Ramp Spring 5/8" Dia. 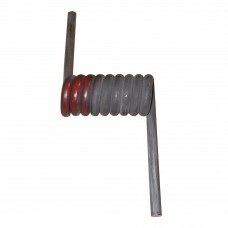 Left Hand Light Duty Ramp Spring 5/8" Dia., 1.425 I.D., Leg 7.5", 9 coils, 0.625 wire (Must buy matching RH) Bar Size: 1.250" In-lb./..
31-509-008 Ramp Spring RH 5/8"
RH Light Duty Ramp Spring 5/8" Dia., 1.750 I.D., Leg 7.5”, 9 coils, 0.625 wire (Must buy matching LH)Bar Size: 1.5"In-lb./deg: 50.95..
31-509-009 Ramp Spring LH 5/8"
LH Light Duty Ramp Spring 5/8" Dia., 1.750 I.D. 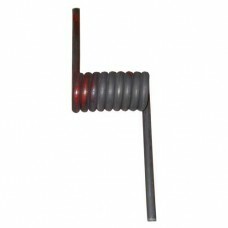 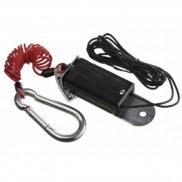 , Leg 7.5”, 9 coils, 0.625 wire (Must buy matching RH)Bar Size: 1.5"In-lb./deg: 50.95..
Left Hand Light Duty Ramp Spring 3/8" Dia., 1" I.D., 16.5 coils, 0.375 wire (Must buy matching RH) Bar Size: 0.75" ..
31-509-375R Right Hand Light Duty Ramp Spring 3/8" Dia. 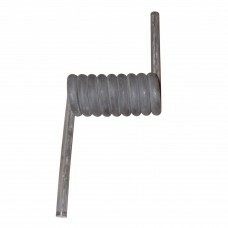 Right Hand Light Duty Ramp Spring 3/8" Dia., 1" I.D., 16.5 coils, 0.375 wire (Must buy matching LH) Bar Size: 0.75" ..
Tailgate Spring 31" long 1.25" Dia., 160 lb. 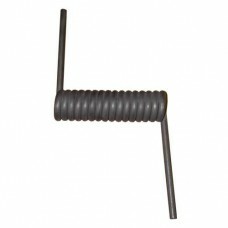 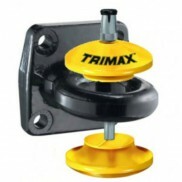 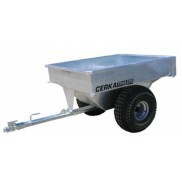 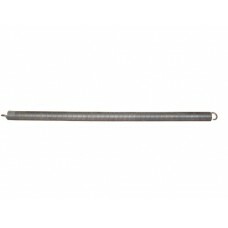 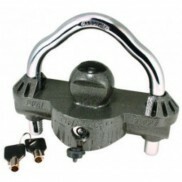 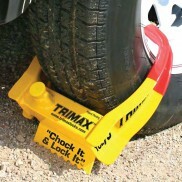 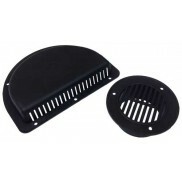 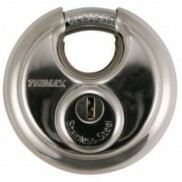 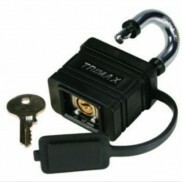 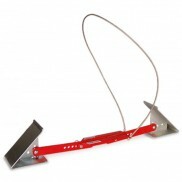 pull @ 50", 0.177" wire, hook openings 1/4" @ 180 degree in-lb./deg: 9.4..